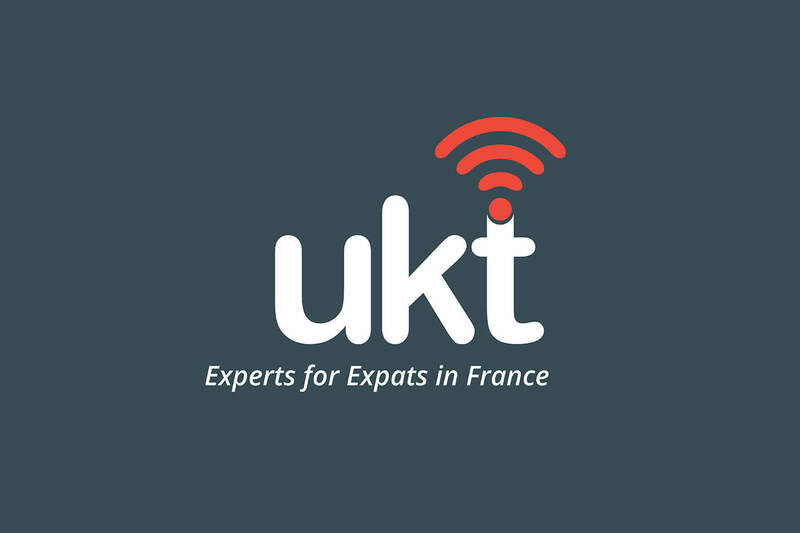 UK Telecom offer telephone, broadband, TV, mobile and satellite services to those who have either moved permanently to France, or have property in France. UK Telecom contacted Air Social after identifying the need to improve its digital advertising and lead generation processes. Air Social put together a series of adverts, which after just five months, resulted in UK Telecom’s sales exceeding their previous year’s takings; a huge achievement.